The Fureys performed at the Ardmore Pattern Festival, which runs until Sunday (July 29). Irish music legends The Fureys had County Waterford rocking this week. 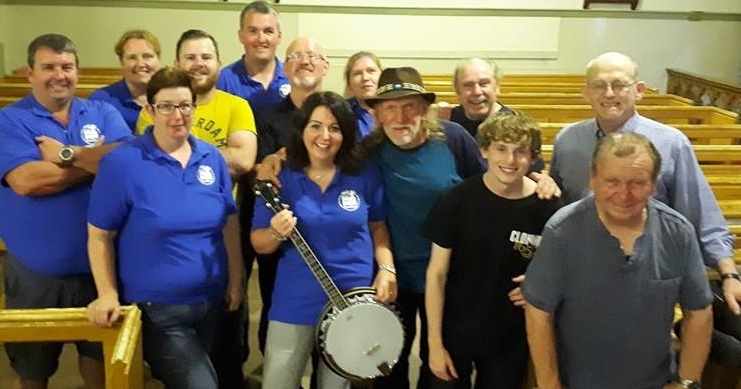 The 'When You Were Sweet Sixteen' hitmakers had fans in awe at the Ardmore Pattern Festival on Thursday night (July 26), selling out St Declan's Church. The epic line-up of events at the Ardmore Pattern Festival continues until Sunday.